"A New Agenda: Lung Health Beyond 2015"; The 46th Union World Conference on Lung Disease, Cape Town, South Africa. "A New Agenda: Lung Health Beyond 2015", The 46th Union World Conference on Lung Disease, Cape Town, South Africa. 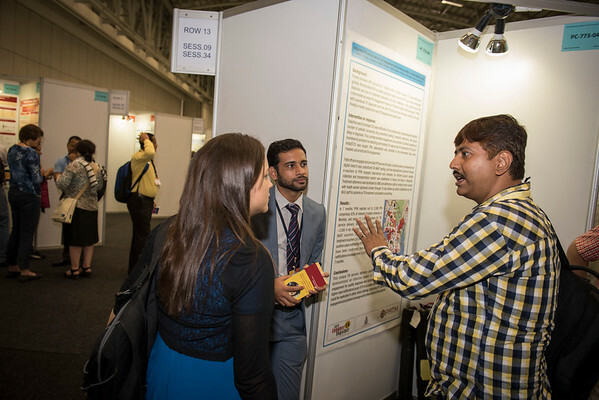 Photo shows the Poster Session.